Does dance add something special to your life? Do you have a tingle of excitement just thinking about going dancing tonight? If so, then why keep it to yourself. Tell a friend, colleague or family member and invite them to take a lesson with you. You know that you will be adding something very special to their lives, whether that is an hour of physical exercise, the chance to meet new people, companionship, learn a skill or simply a bit of fun. We all work ridiculously hard and deserve the treat of a night of salsa (or even better a couple of nights) surrounded by others who are also smiling. For that reason the team at LondonSalsa make sure it is free for you to get the best and freshest information, along with some great special offers. We allow the teachers of lessons and the party promoters to list freely as well, so if your favourite has forgotten to add something, please do prompt them. For beginners each Friday, Putney Salsa Club offer a free first timer beginner lesson, so if you are a regular, why not invite someone new to quote LS126 and give them the gift of dance joy. All level bachata and salsa lessons are available and a social. 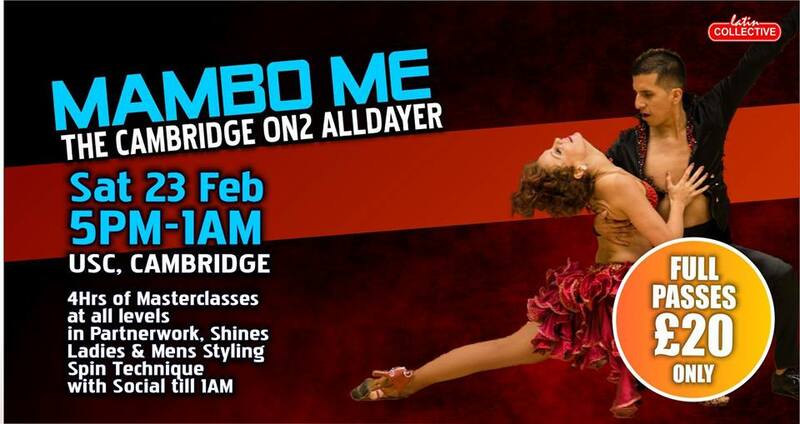 Caramelo this Saturday offer intensive 1-day workshops in bachata and salsa. Head to Paddington for 10.45am for your chosen course and finish with 1/2 hour of practice. The choice for Saturday evening includes Villa Cubana on The Strand, which brings a touch of Havana to the Centre of London. The event is stuffed with top teachers and takes advantage of being based 5 mins from Holborn and Temple late night tube, by ensuring the social element goes on till 3am. Mention London Salsa on the door for your 20% off special offer. DJ Hughie is on the decks for the free salsa event in Stratford, Salsatricty are at home in Barnet whilst Chalk Farm is home to the Criola monthly kizomba workshop and party, where you can claim a 10% discount by mentioning our site on the door. If you fancy a Saturday night out of London, then the MamboMe Cambridge alldayer is also on Saturday. 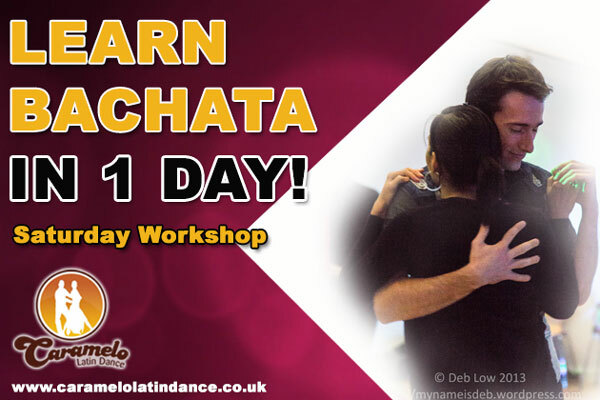 MinaQueenSalsa offers London Salsa members £3 off her Sunday workshop in Ruislip that focuses on cali style salsa and boogaloo. 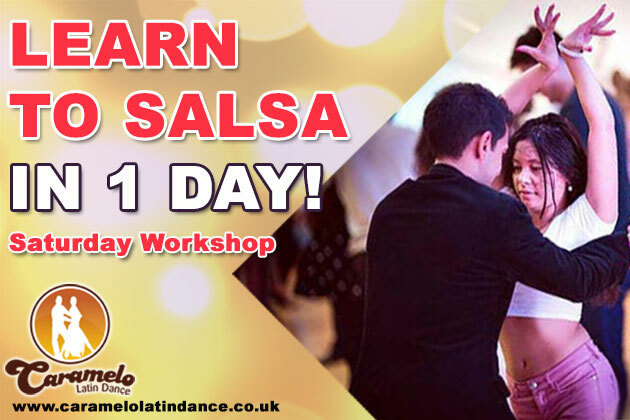 There is £5 off for members wanting to take the i2i Intro to Rueda workshop at Bar Salsa in Soho with Alastair Saddler. 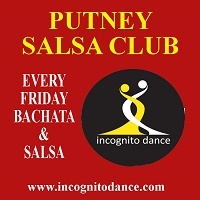 In Wimbledon on Monday, Incognito present salsa and bachata classes followed by social club. Ándale is a new Latin Party Night in Paddington that starts with a free intro to dance session at 6pm, has lessons in salsa, bachata and reggaeton then a free entry club night. One of the most talented performing couples in the UK currently, Kat and Eddie, are offering their first ever partnerwork choreography course in Camden starting on Monday. 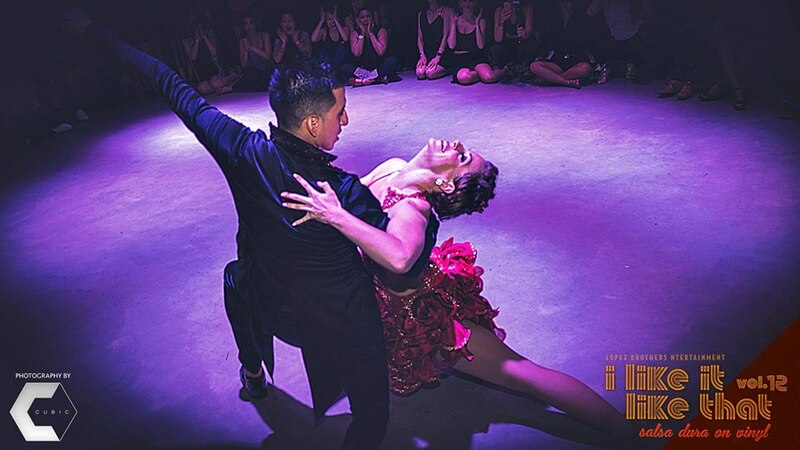 Todo Latino is the big party night at Bar Salsa Temple each Tuesday, starting with a free intro to dance at 7pm, moving into salsa, cha cha, reggaeton and bachata lessons for all levels before the club in 2 rooms. NB. Salsamotion have moved their Tuesday night salsa lessons to The Forum in Greenwich and opened a new Thursday night lessons/club night in Lewisham. London is stuffed with too many options for Wednesday night lessons and club dancing, so please check www.londonsalsa.co.uk or download the Global Dance Card app to discover other choices. For more years than I care to remember, the Latin Collective inhabit Bar Salsa Soho, with their combination of lessons and late night dancing. 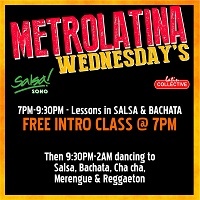 To start their Wednesday night, they offer a free intro to salsa. Hammersmith Salsa club welcomes absolute beginners on Wednesdays with a free lesson promo code LS126, whilst salsa classes at 6 levels ensure the club dance floor is full for the practice session that follows. 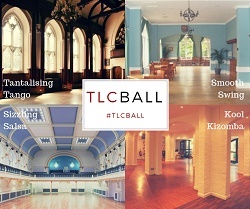 The once a month Thursday Salsa social in Conway Hall, Holborn, is on Thursday 28th. A fabulous dance floor, the Pexava dance lesson, top DJs on rotation, a show or two, the free water and orange wedges afterwards all combine to attract the top dancers.